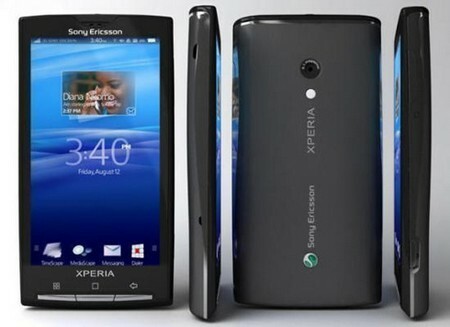 Android Gingerbread 2.3.3 update for Sony Ericsson Xperia X1 has been released. The end users can download the latest update from the official online source or seek instructions in case they are apprehensive. The new OS stands to offer better battery optimization needs and can also help users in leveraging from the better user interface options too. The new Gingerbread update from Sony Ericsson has taken its time in being released especially considering that Samsung was up to the task when it came for the release of the nee Android OS on their platform. The Xperia X10 handset has won accolades amongst the users for its streamlines performance along with enriching user interface options. The gaming options too are supreme over the platform and users are expected to cherish the new improved OS on the device. The update is being offered to the global consumer base unlike Samsung whose Gingerbread updates are being rolled out in UK region first and the rest to-be followed. The users who are unsure of upgrading their OS to Gingerbread should essentially look to seek professional help at all times. The dedicated solutions can help one and all in leveraging from the streamlined information at all times.